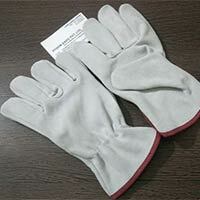 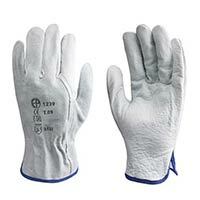 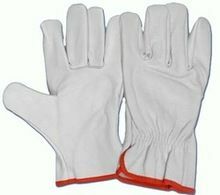 Cow split leather gloves electronic funds transfer and various others. 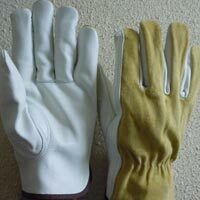 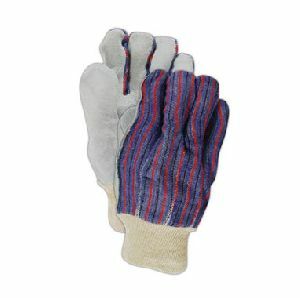 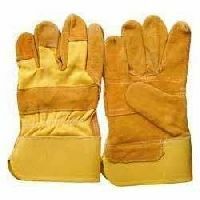 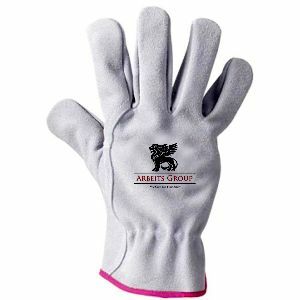 Our organization is a famed one that is located in Ambur(India) and has a well-developed network for reaching different Ambur(India)s.
Slip into these full grain cowhide leather work gloves to protect your hands while you work. 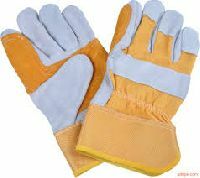 Elastic wrist helps keep out debris. 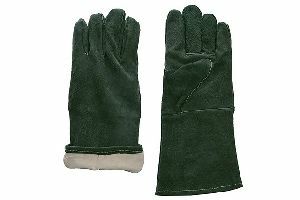 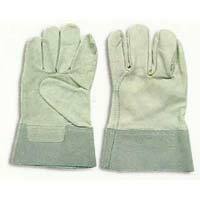 These full grain leather gloves are great for all purpose use.